Office Opening Pooja is required before going into a another new office or working place to have a positive and new start to get all the achievements and happiness in the business. Many negative power exist in the place and the terrible impact of the grahas are removed by performing this pooja. 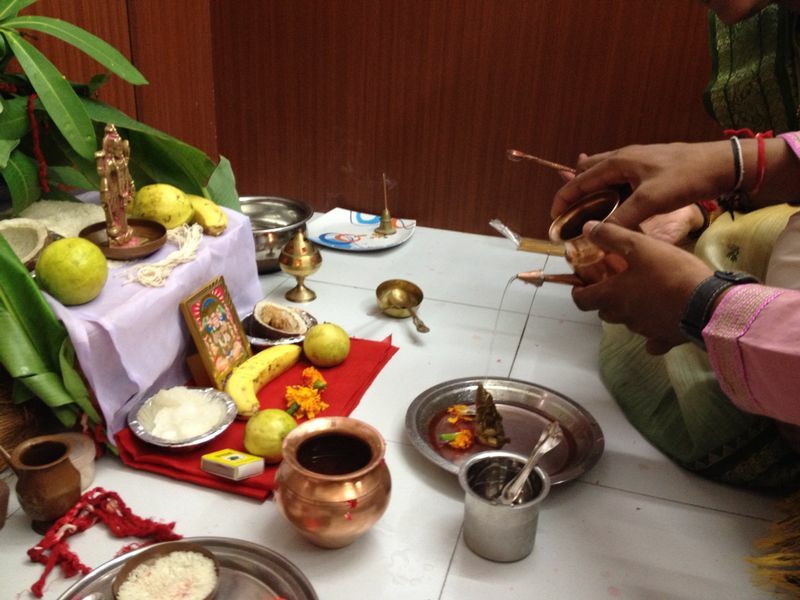 When To Perform Pooja for New Office? Office Pooja should be performed before opening of any new office or business.A favorable day can be chosen perfect to once jenma nakshatra to get the most extreme advantage of this pooja.